Another weekly update brought to you by DB and the Princess. 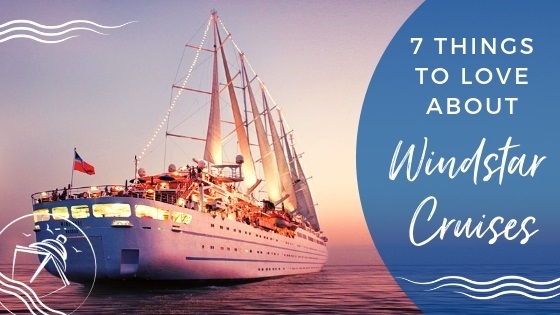 With wave season in full swing, the cruise lines keep revealing more details and updates to keep us all on our toes…and booking cruises! All of the latest and greatest from the world of cruising is in our latest Cruise News January 29, 2017. Carnival Horizon will not be hitting the waters until April 2018, but that doesn’t mean you can’t book a cabin on this second Vista-class ship. 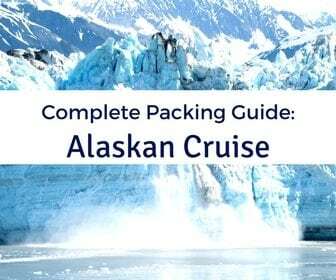 Carnival Cruise Line released the itineraries for the ship’s first season and made bookings available on their website. 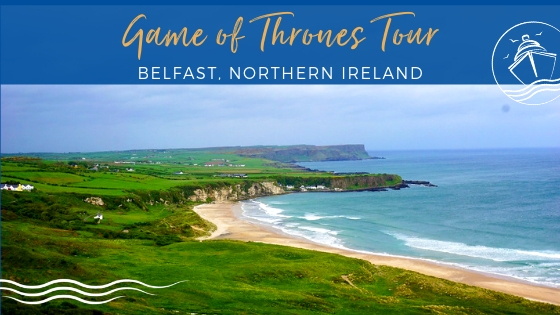 The ship will spend the spring in Europe with some port intense itineraries, before making its way stateside and stopping in NYC. 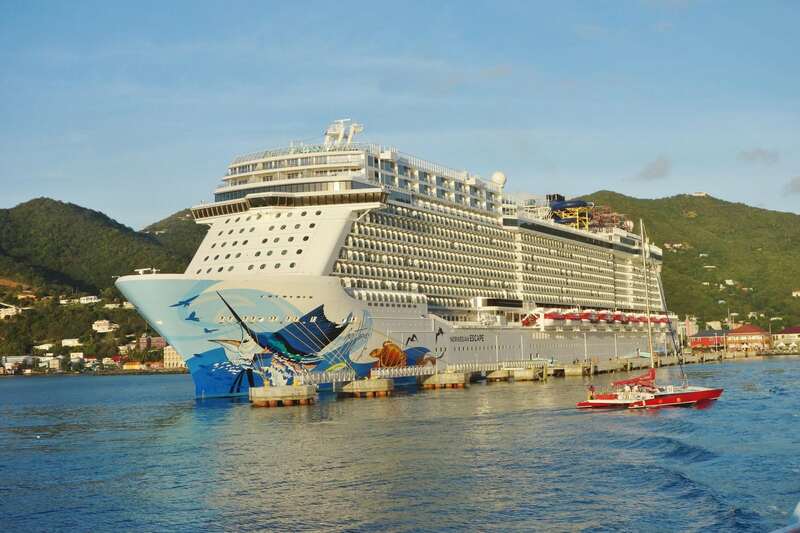 From there, the ship will offer a summer of 8-night Caribbean cruises from the Big Apple before transitioning to Miami for the winter. 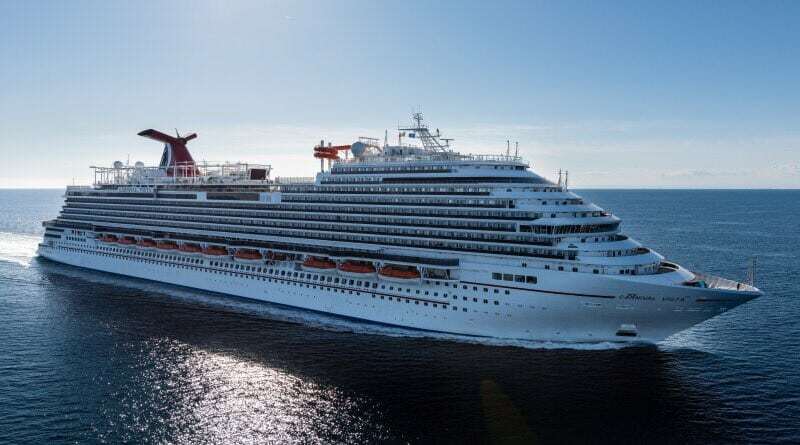 The ship is expected to offer similar onboard amenities and activities as Carnival Vista with a few yet to be announced ship specific surprises. Following the leaks surrounding the name of the next Oasis-class ship, Royal Caribbean “confirmed” the name of the new ship…well sort of. 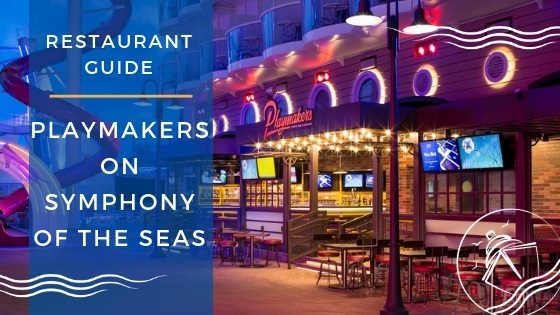 Last week, the cruise line revealed that a patent had been submitted in January for the name Symphony of the Seas, in addition to 2 other names. While refusing to admit that Oasis IV would bear this new name, the accumulating evidence over the past few weeks makes it a forgone conclusion that the next ship, and presumably the next largest ship in the world, would be named Symphony of the Seas. For now, Harmony of the Seas maintains that title and the ship delivers “tons” of fun! Looking to get more from staying loyal to NCL? 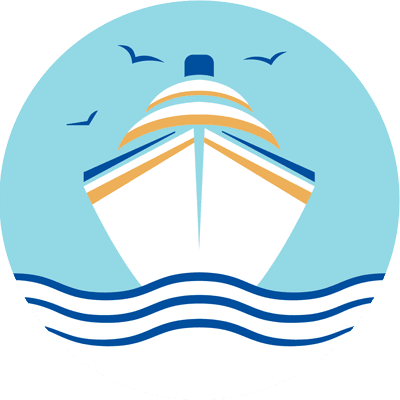 Well just the other day, the cruise line divulged details of a newly “enhanced” loyalty program for faithful cruisers. 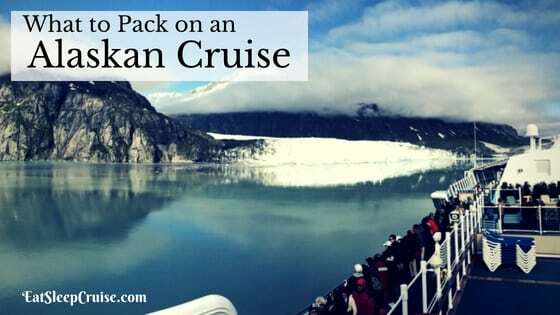 The new program includes the addition of two new tiers, Platinum Plus and Ambassadors, for those who have sailed frequently with the cruise line. 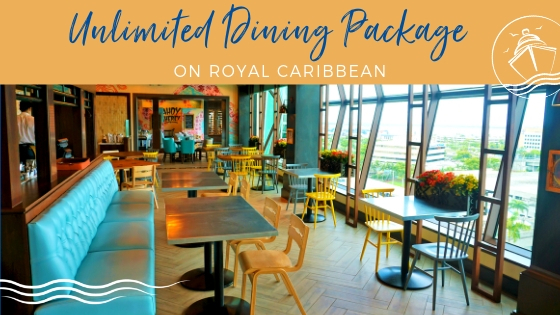 All members of the program will now receive a free bottle of sparkling wine upon embarkation, along with additional benefits which include discounts on shore excursions and free WiFi minutes based on your tiered status. 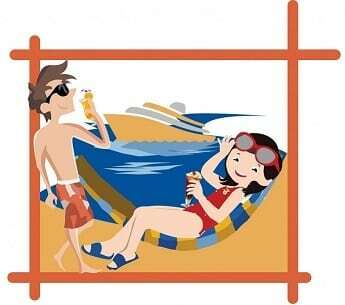 The plan does come with a trade-off, as the point structure has changed meaning you need more days at sea to gain status. Just a few days ago, Viking Ocean Cruises officially received the third ship in their fleet, the Viking Sky. The 900+ passenger vessel is essentially a carbon copy of the two older ships, the Viking Sea and Viking Star. 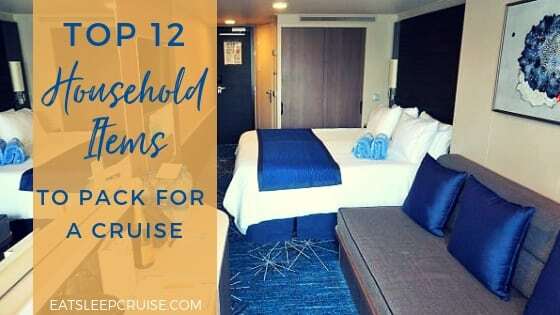 This luxury cruise line is competitively priced, with cruises including specialty dining, beer and wine at meals, all suite accommodations, and a shore excursion at each port of call. 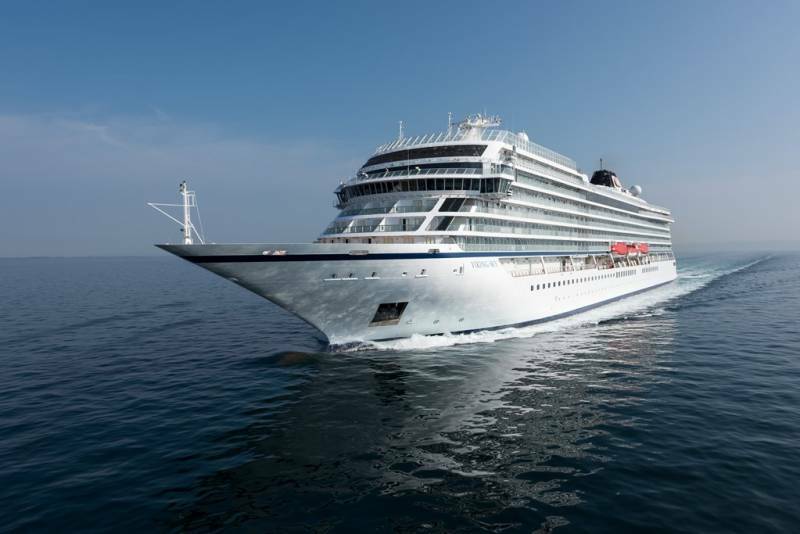 Viking Sky’s inaugural cruise will occur later in February with a series of Mediterranean cruises until June, when she will be christened in Norway. 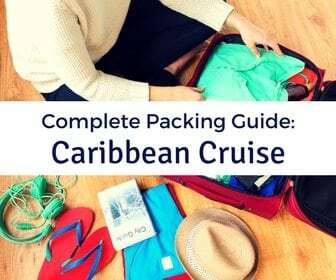 The ship is scheduled to cross the Atlantic in the fall and offer Caribbean cruises, a first for the relatively young cruise company. Three more ships will be rolling out for Viking Ocean Cruises including the Viking Sun, debuting later this year. Debuting in Fall of 2018, Celebrity Cruises has been hush on the details of their newest class of ship, the Edge-class, until now. With more details to be revealed in March, a few days ago Celebrity did give eager cruisers updates on the ship’s design. The premium cruise line is teaming up with designer Nate Berkus who will be the ship’s design ambassador. Nate will be overseeing design elements for all four ships in the class, as well as joining the company’s leadership at a series of ship reveals scheduled for the remainder of this year and 2018. 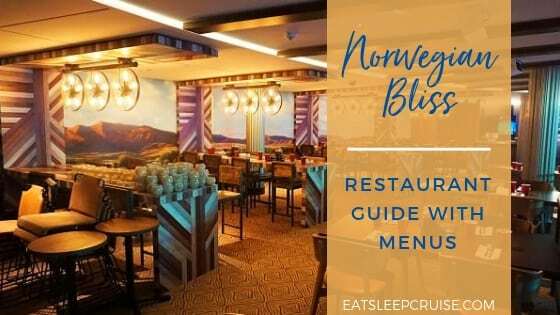 Keep your eyes on EatSleepCruise.com for the latest updates on this brand new ship! Disney Cruise Line keeps enhancing their cruise offerings. Given the popularity of Star Wars Day at Sea, the line had announced that starting in fall 2017, they would bring a similar Marvel Day at Sea to Disney Magic. 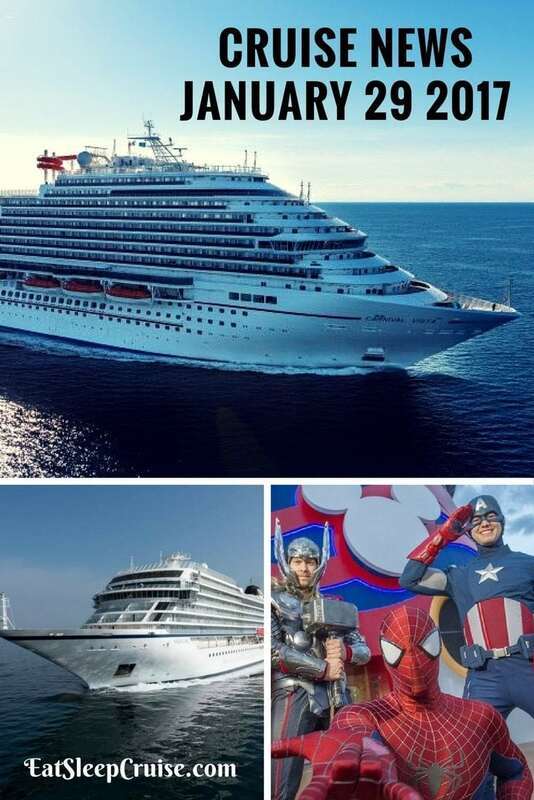 Even though those sailings have not yet occurred, the company plans to add 8 more Marvel Day at Sea events to a series of 2018 cruises on the same ship. These will include the debut of Black Panther and Iron Man as part of the celebration, as well as a brand new theatrical show based on the Marvel character, Doctor Strange. 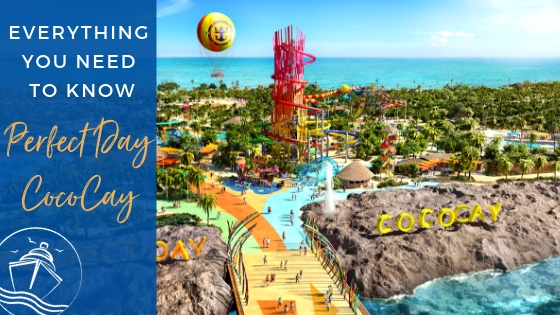 Along with meet and greets, deck parties, and of course exclusive merchandise, all you superhero fans will find plenty to celebrate on these 5-night Western Caribbean cruises. 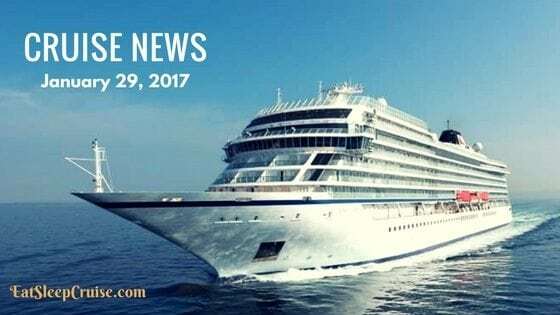 Are there any headlines we missed in our Cruise News January 29, 2017? Do you have some breaking updates you want to share? Drop us an anchor below with your cruise highlights from the past week.